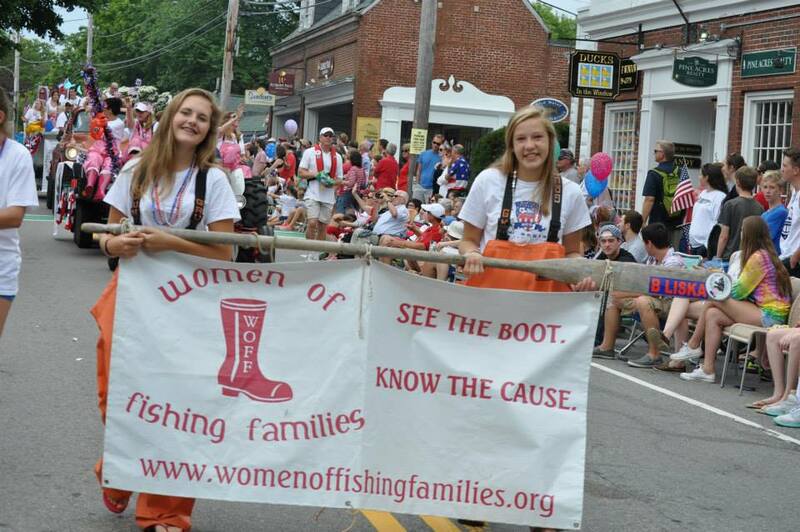 The Women of Fishing Families (W.O.F.F.) is a non-profit, volunteer organization dedicated to supporting Cape Cod fishing families and the greater fishing community on Cape Cod, by providing an active support network, community assistance funds and fisheries education. If you are from a Cape Cod fishing family and need assistance, we may be able to help. W.O.F.F. provides fishing families with the support they need - and we cannot do that without your support. Follow us on Facebook to stay current with W.O.F.F events, initiatives, and general news! A special thanks to the Town of Chatham, especially the Parks & Recreation, Police Dept., and Harbormaster’s Office.